Join the research team observing the fishing practice of the tuna, which is threatening other fish species and consequently affecting the local community. Get involved with the local community and help with environmental education. The Sea Shepherd Brazil Institute in Florianópolis, which is Brazil Trails’partner for this project, is based in the District of Pântano do Sul, which is in the less explored area in the island by tourism. Therefore it still keeps strong influences from the Azorean that colonized it, as well as signs from the Indian, who lived there about 4500 years ago. This place receives a lot of tourists looking for unspoiled beautiful nature. 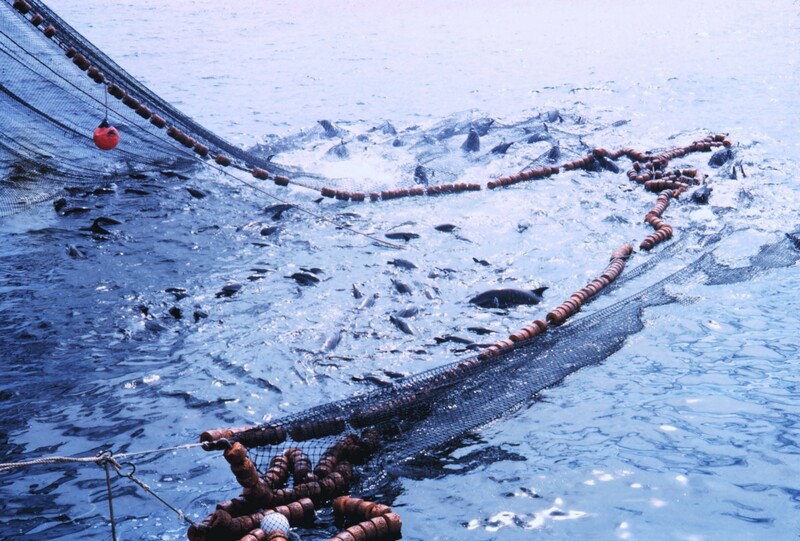 The Pântano do Sul region keeps the fishing center where the traditional characteristics can be best seen. Also, this region is situated among the richest ecological areas in the island, which are preserved municipally, state and federally by: the City Park of the Peri Lake and by the Lagoinha do Leste Municipal Park; the State Park of the Tabuleiro Mountains and by the Environmental Protection Area of the Franca Whale. This Eco-Volunteer Program is an opportunity for the participants to get involved with activities that support the conservation of these protected areas, as a strategy of straightening the value and importance of this environment for the society, in a way that they get the necessary attention to be able to do its essential job of keeping the planet sustainable. 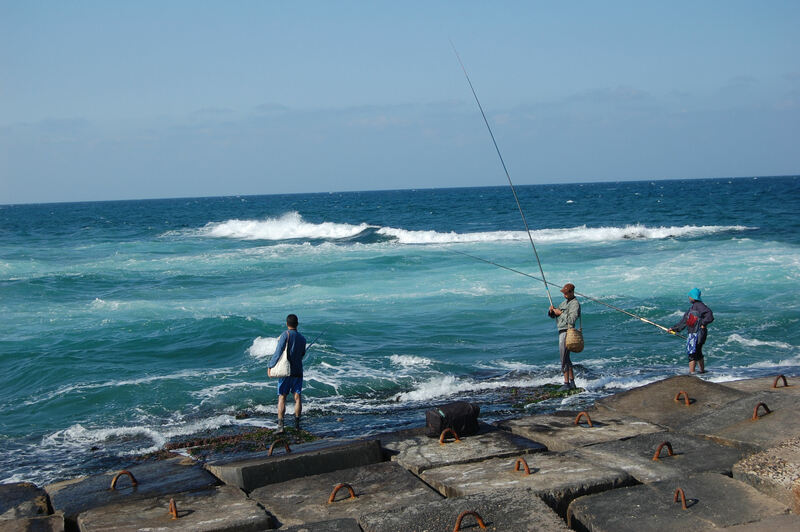 You will spend much of your time out on the sea or on the beach, observing the fishing practice of the tuna fish, which is threatening other fish species and consequently affecting the local community. Volunteers will be introduced to different ecological sites, like islands, oysters farms, other beaches and the nearby coastal zone. You are expected to enter the collected data and also assist with environmental education in the local community kindergarten school. No special skills are required but volunteers must be interested in other cultures and in environmental / marine conservation. Volunteers must be reasonably fit and be able to work as a team. Some Spanish / Portuguese and boat experience would be a bonus. Location: The project is located in the south of Florianópolis, the wildest and well conserved area of the island. The Pantano do Sul beach is a charming fishing village on a beautiful green-crystal water beach surrounded by mountains with tropical vegetation. It is also a place of great cultural importance, since it keeps remains of the old Indian civilization that lived there about 4500 years ago. Training / Qualifications: All volunteers will be given an introductory presentation on the local ecological environment and details about the research projects. All necessary boat / research training is also given.